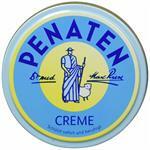 Penaten Powder prevents skin redness, absorbs moisture and protects sensitive areas of skin such as flexor creases and underarms from friction. For a fresh, dry and baby-delicate skin feeling. 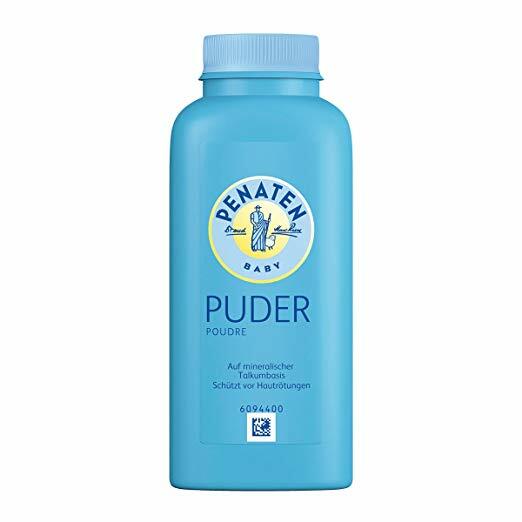 SkinSAFE has reviewed the ingredients of Penaten Baby Powder 100g Powder by Penaten and found it to be FREE of Top Common Allergy Causing Preservatives, Paraben, Lanolin, Coconut, Topical Antibiotic, MCI/MI, Nickel, Gluten, Soy, and Propylene Glycol. 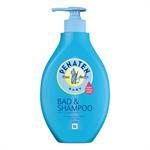 Penaten's Baby Wash and Shampoo is a 3 in 1 wash that is a full body cleanser. 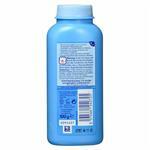 Can be used as a shampoo, body and foot wash. Ideal for sensitive skin. Clean sensitive skin from head to toe. Imported from Germany. 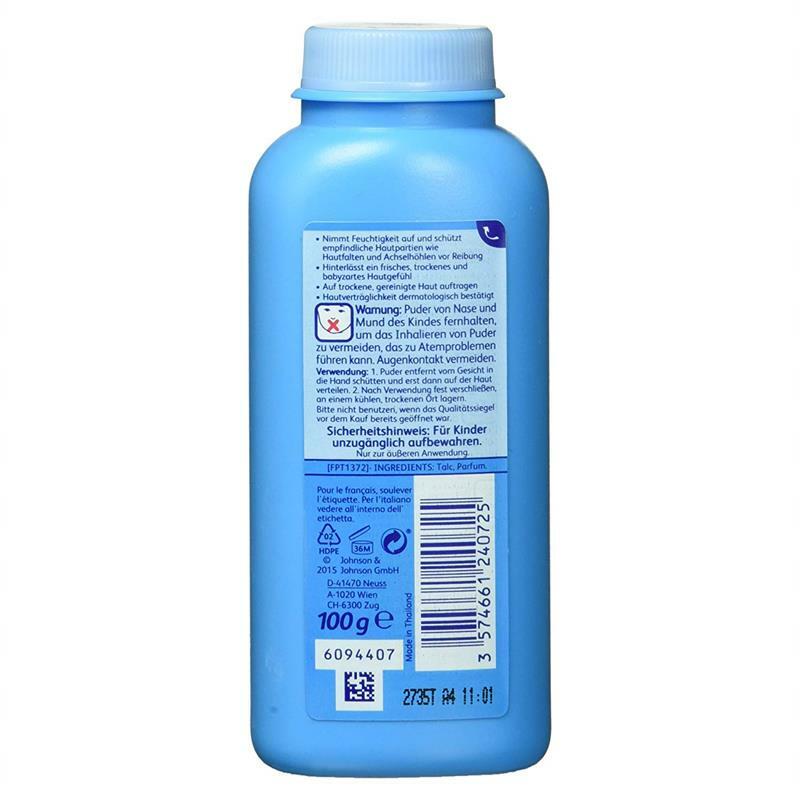 400 ML pump bottle.